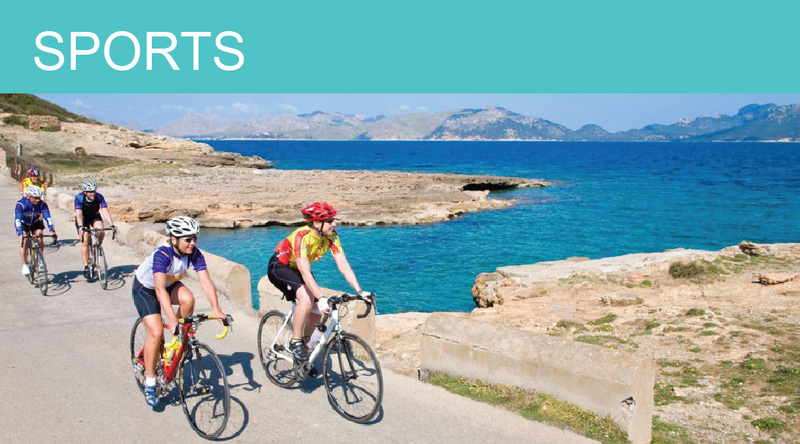 No matter where you go in the world harbours are always a showpiece, and that is definitely the case for Mallorca, with 45 harbours in total, spanning across the 550km coastal front, with over 15,000 moorings showing off the beautiful calm turquoise waters. With a large number of harbours to visit & experience you are sure to immerse yourself in completely new areas with different atmospheres, ambience & character. 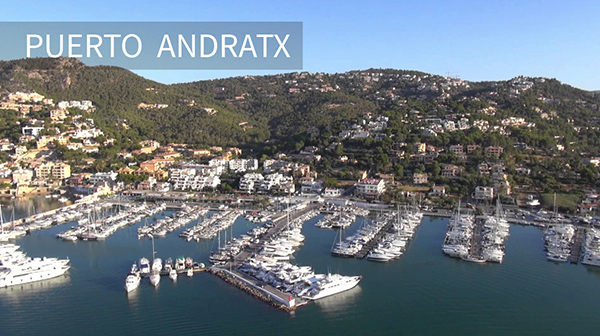 From Port Adriano (Puerto Adriano), located in Calvia, southwest of Palma de Mallorca. 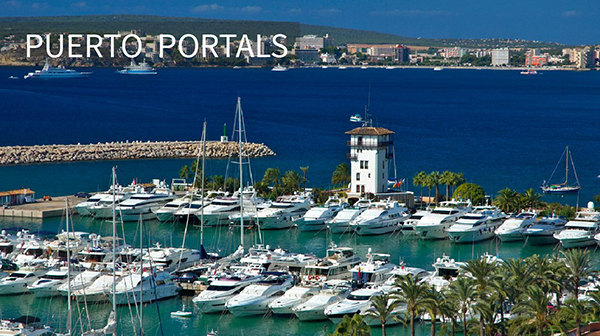 This port is considered as the most modern and decadent port in the whole of the Mediterranean, from the regal shopping centre, the beautiful lighting that complements the area, with superyachts, designer stores, award-winning restaurants, it really is the best money can buy. 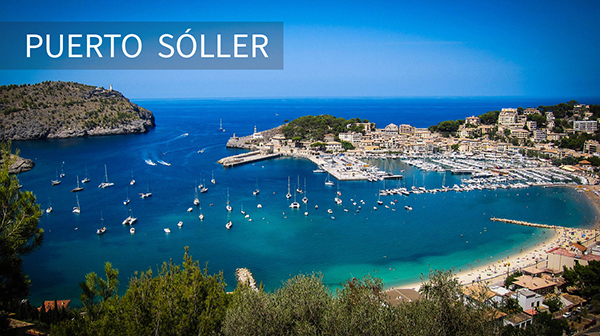 Moving from the life of luxury, the Port of Sóller is a stunning natural port, located in the Sierra de Tramontana, it is a tourist hotspot (and with good reason), with a spectacular beach that offers golden sand and calm waters, Playa del Repic is a must visit, it can be easily accessed by tram line. 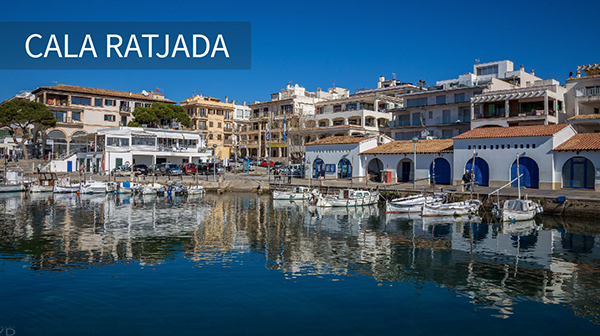 Or alternatively, you can go visit La Torre Picada which is a sixteenth-century watchtower that overlooks the entire harbour. 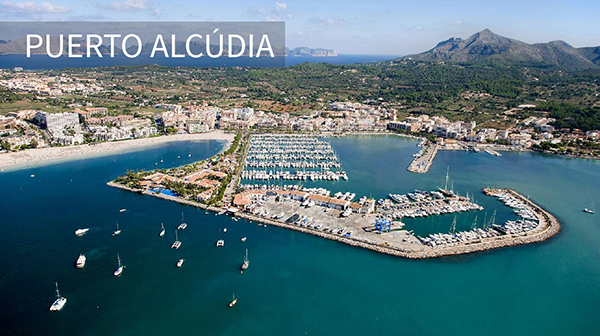 The prestigious King's Cup sailing competition is held in the bay of Palma de Mallorca. 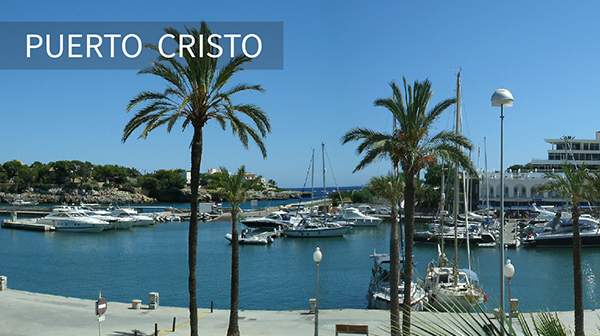 As one of the major cruiser class regattas in the Mediterranean, it is something that you can’t miss. It is a top-level fixture on anyone’s international calendar. Fun Fact: The first edition was held in 1982, with some 50 boats taking part, of which 35 were Spanish and the rest from overseas. 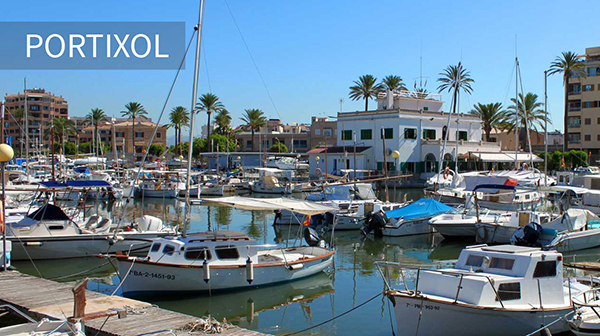 There are many companies that charter yachts, sailing boats or motor boats for a day or a week. 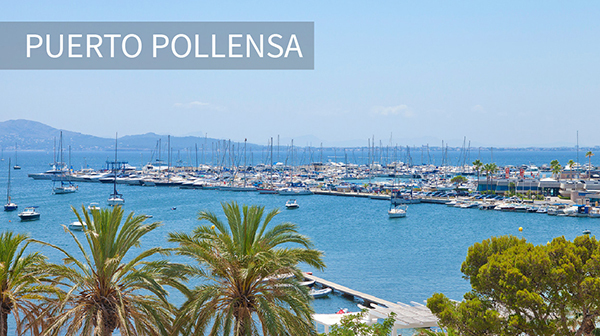 The harbor of Palma is located in the middle of the city, just in front of the maze of old streets that make up the Old Town. The waterfront promenade, which stole its location from the sea in the sixties, connects the port from one end to the other. 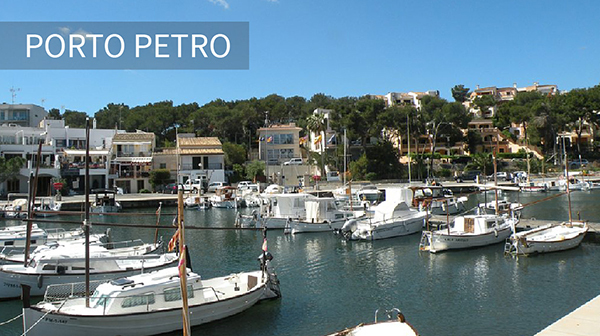 After dealing with the limitations of space and depth of the water, the harbour of Palma now provides the right facilities for big boats to moor. 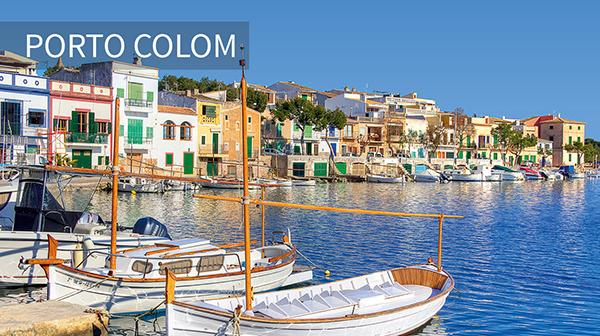 Throughout the years it has become one of the most important cruise ship harbors of the Mediterranean. On a daily basis, commercial fishing boats bring fresh fish to the island. 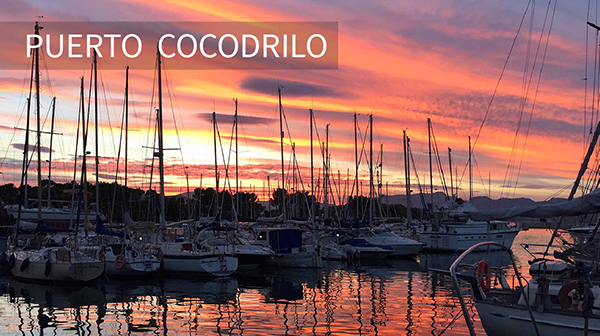 When it comes to recreational navigation, the bay of Palma hosts some of the most important regattas of the Mediterranean sea, including the S.A.R. Princess Sofia Trophy at the end of March and the King’s Cup (Copa del Rey) at the end of July. 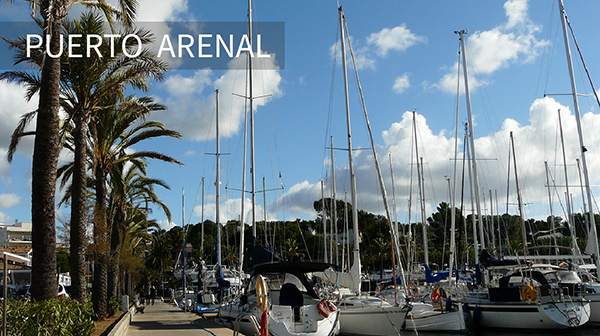 There are 2 main luxury marinas in Mallorca. 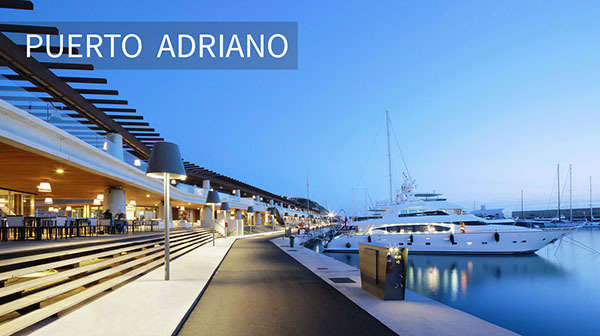 Port Adriano, which is designed by the renowned Philippe Starck who creates the most modern super yacht marinas of the Mediterranean, and Puerto Portals. They are both worldly known because of their classy lifestyle: numerous shops, international restaurants, and luxe naval brands, such as Princess, Yacht Moments, and Sunseeker; all part of the new commercial side of the marina. For a complete high-end experience both ports offer access to different lounging spots, clubs, golf courses and perfect sand beaches.